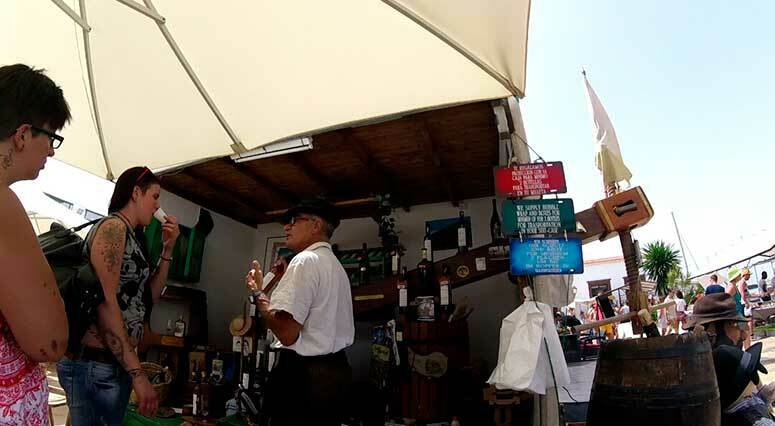 There are numerous open air markets offering handmade crafts & souvenirs and local produce. All the markets are bustling with a mix of tourists and locals looking for great bargains. 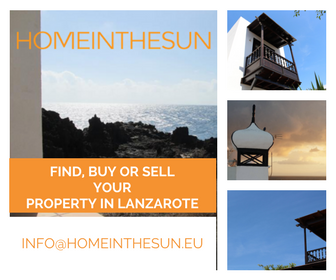 So if you’re looking for that special something as a gift, a nice souvenir or to sample local produce there’s lots of markets to choose from. Launched in 2010, this market offers artisan goods and souvenirs, food items and local agricultural produce. 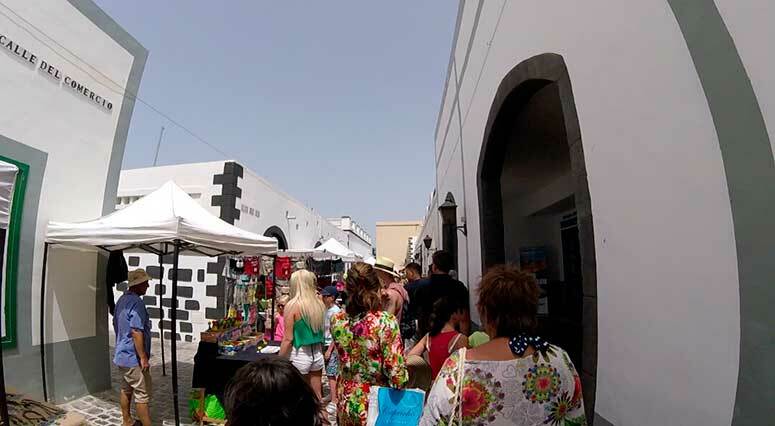 Its location at the Recinto del Parque Temático de Arrecife (beside the Cabildo) with the main bus stop on the south side of Arrecife makes it very accessible to travelers from all over the Island. 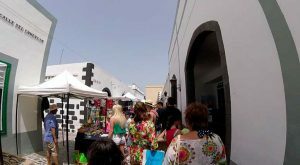 This market is a bit different than the rest, with purely artisan goods from clothing to paintings & pottery and local produce such as fruit &vegetables, cheeses, wines, breads & pastries. It’s a bustling little market, great for browsing good quality goods and stopping for coffee or drinks and perhaps a spot of lunch. This first Chrismtas Craft fair promises visitors the opportunity to purchase a wide variety of handicrafts, traditional pastries, floral arrangements and many of the figurines of the nativity.